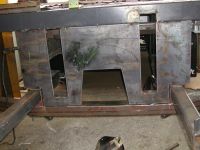 Mounting Brackets required when purchasing a new truck mounted forklift or when replacing lorries and trailers. 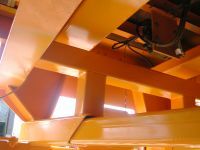 The complete service is offered by Bennett Engineering from advice and weight distribution calculations to supply and fitment of the mounting bracket. 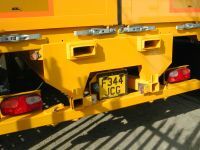 We can offer mounting Brackets to suit all leading brands of Truck Mounted Forklift including Moffett Mounty, Kooi Aap, and Palfinger. 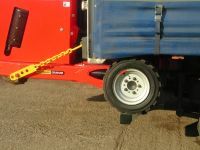 Beam type and Chain mounts used by Moffett Mounty and others can be supplied as kits with delivery usaully within a few days of order. Our in house design and manufacturing facilities can produce both standard and be-spoke mounting systems to suit your needs and application.